I had to re-install Windows 7 recently. 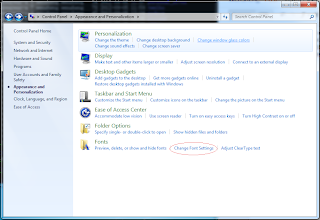 After installation, my Chinese file names are all square boxes in the windows explorer. I searched online, some suggested deleting the file "C:\Windows\System32\FNTCACHE.DAT". This did not work for me. 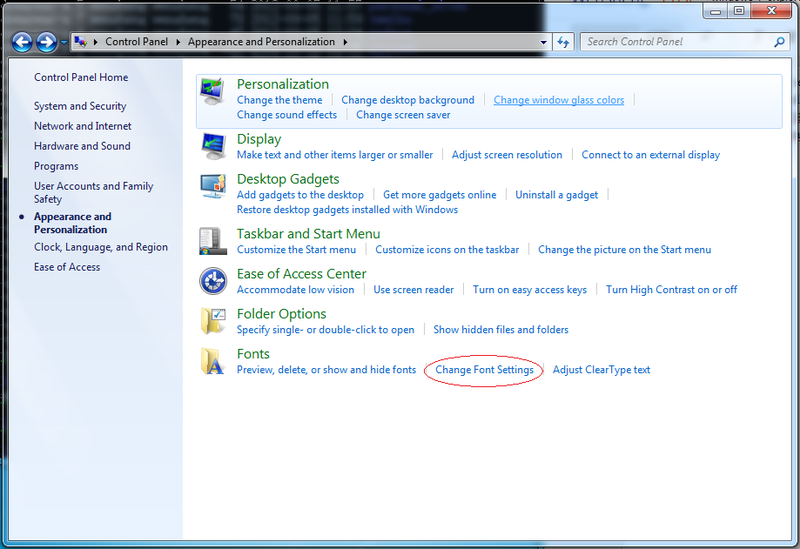 Open control panel-> Apperance and Personalization, select under "Fonts", "Change Font Settings". 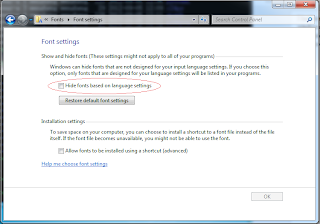 Uncheck "Hide fonts based on language settings". Reboot.